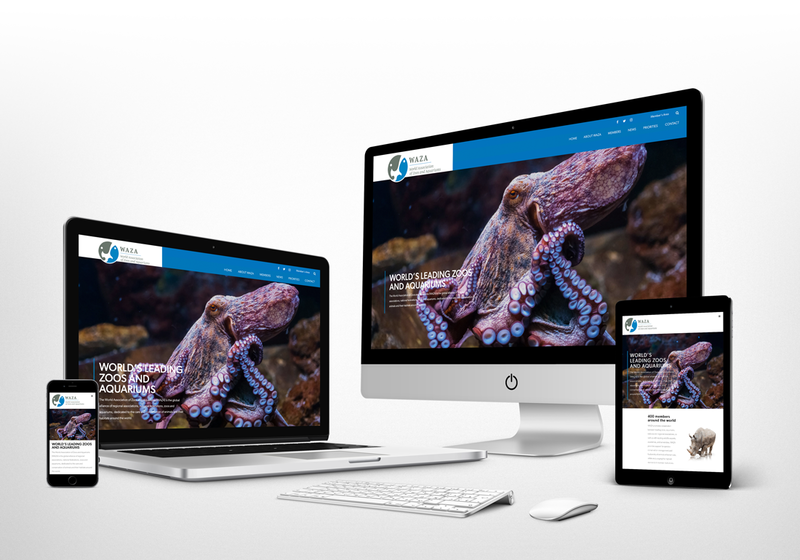 The World Association of Zoos and Aquariums (WAZA) has recently launched a new website that combines ease and efficiency with a clean, fresh look that emphasises the association’s commitment to conservation, animal welfare, species management and education. WAZA worked with the Inzone Design technology company in Barcelona to simplify and modernise the design, as well as make it easier for users to find relevant information and content. The website includes a re-designed members’ map, making it easier to locate WAZA institutions around the world, and also a blog that allows WAZA staff members and supporters to post articles. The website is fully optimised and responsive which allows it to react and make changes based on various factors, most notably screen size. The website is designed to be used across all devices, changing images, font sizes, margins and padding, as well as moves elements around to fit the screen of the user. 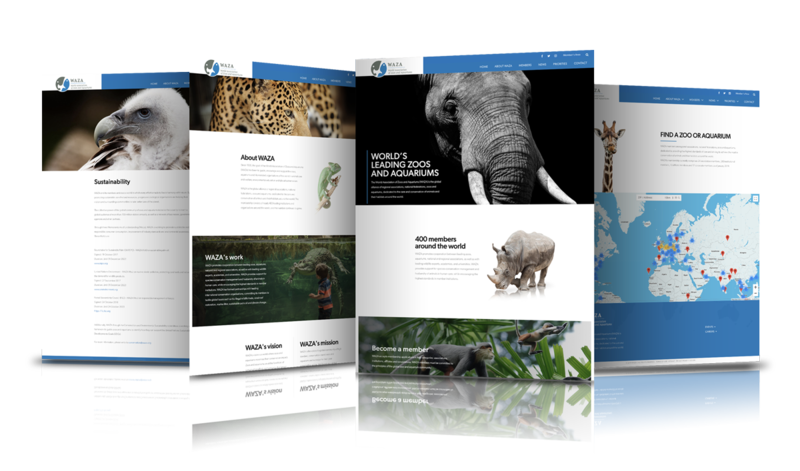 The World Association of Zoos and Aquariums (WAZA) is the global alliance of regional associations, national federations, zoos and aquariums, dedicated to the care and conservation of animals and their habitats around the world.